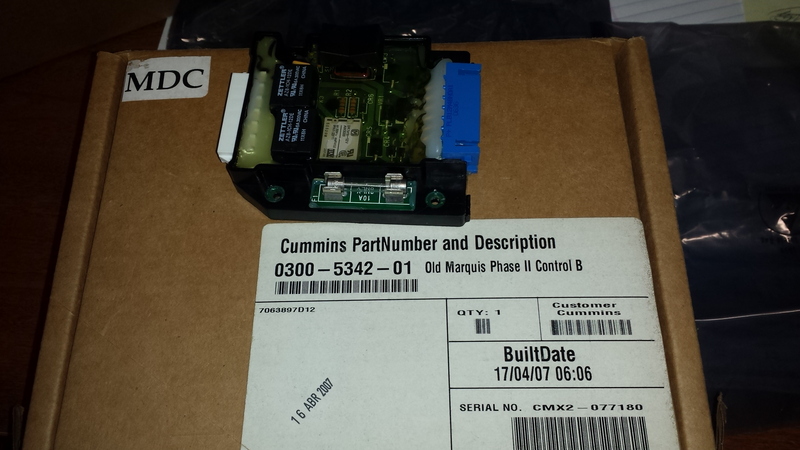 No returns on electrical parts, please verify the correct part number before ordering. Copyright Seafarer Marine Supply, Inc.. All Rights Reserved. eCommerce Software by 3dcart.